1. 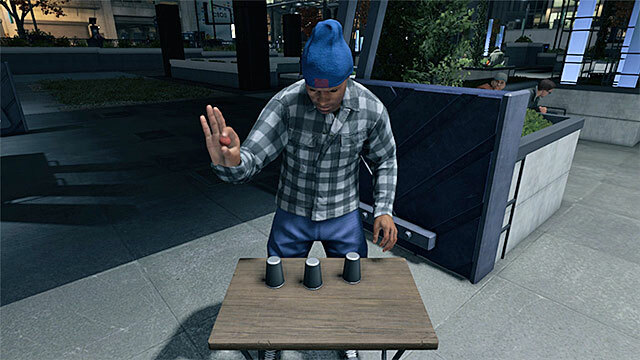 Mini-games : When you are not interested to take part in the main storyline or any side missions, there is a wide range of other activities to choose from. You can just hack any car or get a bike in order to explore the city, or you can cause mayhem by exploding stuff and terrorizing people. Well that’s just ordinary textbook style and we won’t discuss anything regarding that. You can play games at pubs like Chess, Betting, etc to refresh your mind. 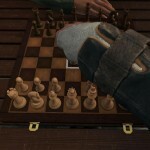 Maybe betting is not a unique activity as it’s included in most of the recent sandbox games but what I really liked was playing chess for which I have to credit Ubisoft. 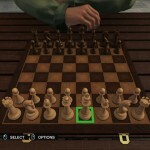 Not only you can play a complete chess-game with your opponent but also choose to face survival challenges and puzzles. e.g. With only a King you have to survive a few rounds against your opponent having more number of powerful units. If chess is not your cup of tea then you can try poker. It may be worth your time. One advantage that you only have against other players at poker is that, you are a hacker. 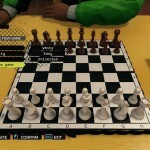 By hacking into any camera you can discover your opponent’s next move and also, you may use your profiler to influence the heartbeat of any player. Or else, you can play in the traditional way by just depending on pure luck. Well to be frank, hacking may prove to be an advantage but it spoils the real fun of playing poker. But yes, if you really like to cheat and earn some quick hard cash then you may go for it. You may also try the the betting ball game if you are interested to extract some instant solid money. 2. 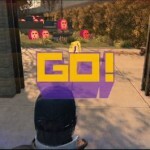 AR Games and Digital Trip: You can witness many augmented reality games via your smartphone or at specific locations. 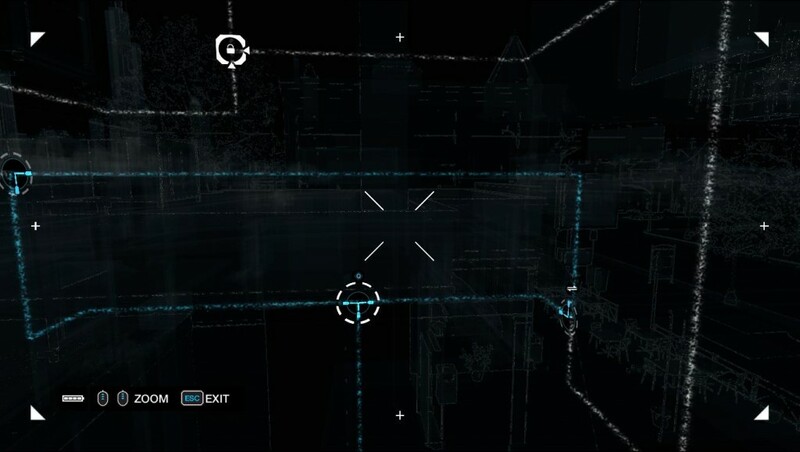 Fictional objects and characters appear in the screen when you play those kind of games.Some games like NVZN and Cash Run can be accessed by scanning some codes at particular locations. NVZN is a shooting game where you have to stop aliens from invading Chicago along with facing a challenge of time. Cash Run is just an ordinary game where you have to collect a series of coins avoiding some kind of pacman monsters against the test of time. 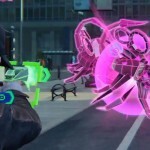 By accessing Digital Trip you can experience the real fun involved with playing AR games. Although there are many to choose from I really enjoyed Madness and the Spider Tank. 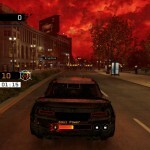 In Madness you assume the control of a crazy looking vehicle in a devilish version of Chicago. Ram demons and earn points to unlock new skills. But you may find Spider Tank more worthwhile than the former as it offers you more destruction and mayhem to cause in Chicago. 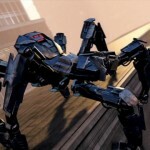 With a spider like tank rule the world by terrorizing people with your power. 3. Hacking- Well you already know that this is the best part. Just access Aiden’s smartphone and profile civilians to hack sensitive information, bank accounts, songs, certain vehicles, etc. 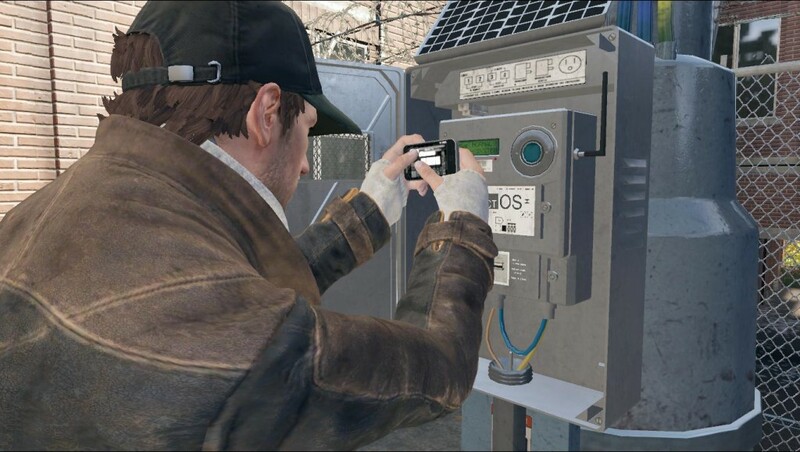 You can also determine some interesting item locations via chat conversations done by any pedestrian on his/her phone. In fact you can intrude household privacy at some particular locations. This can be done by breaking into a security console linked to those households which can be further achieved by unlocking all the switch-boxes located in the vicinity. But at the same time you have the ability to hack certain devices,etc. only in those areas where you have unlocked a ctOS tower. Hacking these towers is like solving a puzzle. In order to eliminate your enemies you can neutralize them by hacking traffic lights, steam pipes,etc. or you can escape them by hacking any bridge or road blockers. 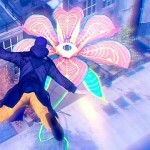 We will discuss more about its applications against enemies in details in the upcoming reviews. There are also some QR codes spread throughout the city. Scanning them unlocks a Dead-sec audio log. By collecting all these logs you may be rewarded with something very special. If interested you can research the history of some city hotspots throughout Chicago. These are real locations featured within the city. To be honest, this game has so much to offer that you can’t even imagine. Ubisoft has created a nice and entertaining title.If they have managed to create such an interesting world then imagine the real fun that you will experience after you get your hands on this game! 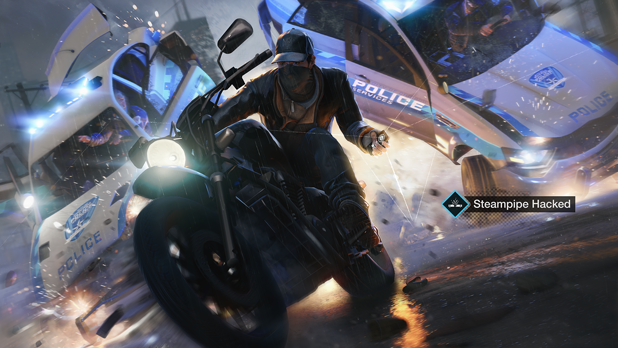 We know that GTA V is the ultimate classic sandbox game but to be frank Watch Dogs can’t simply be underestimated as the latter provides a strong challenge to the former. 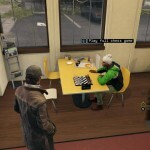 Actually, this is nothing but a bit of Watch Dogs. There are still many things to know. Hope you enjoyed reading this article. Please wait for my next review on this game. Next articleTop 5 Windows Phone.